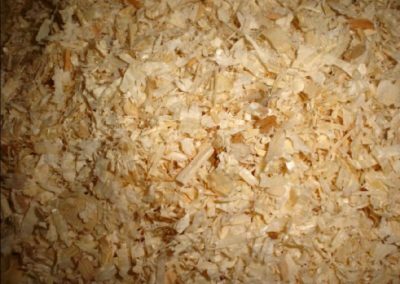 Woodfibre is the ideal litter for your horses. 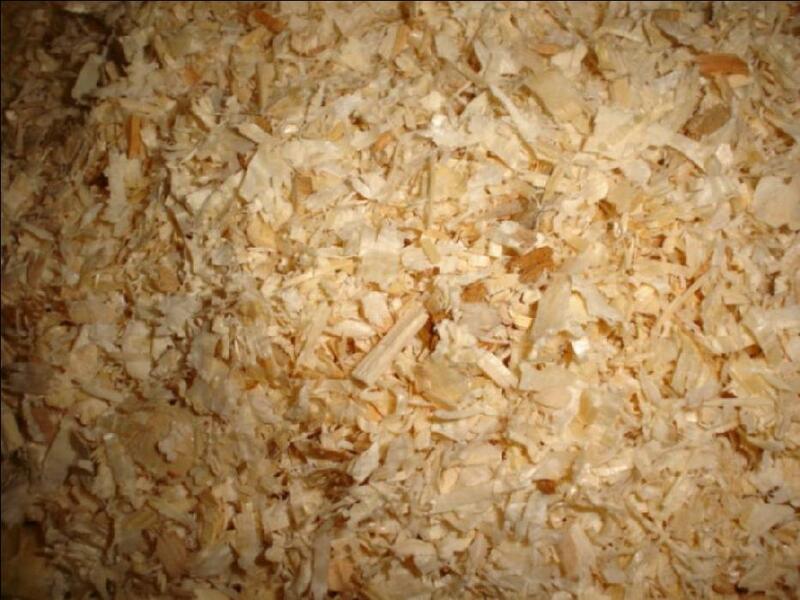 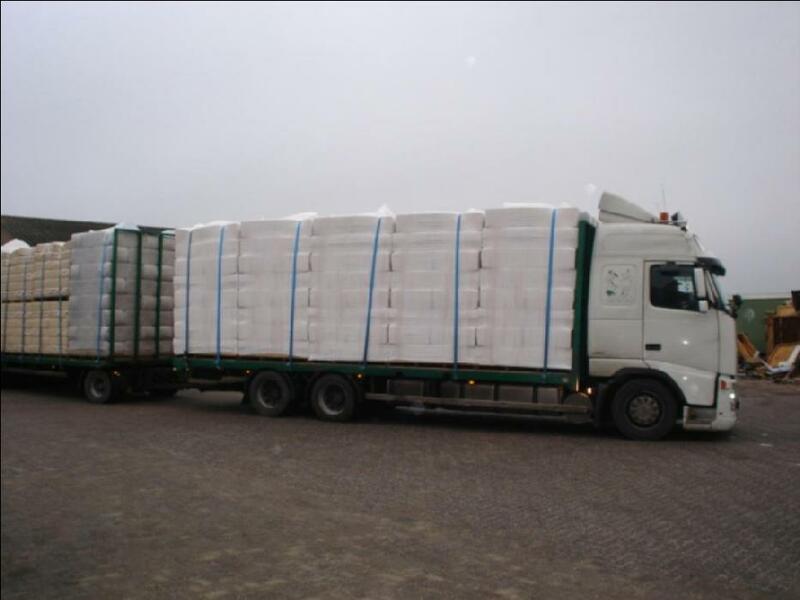 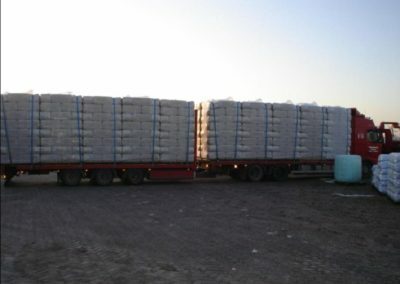 Woodfibre is used primarily at stables and poultry farms. 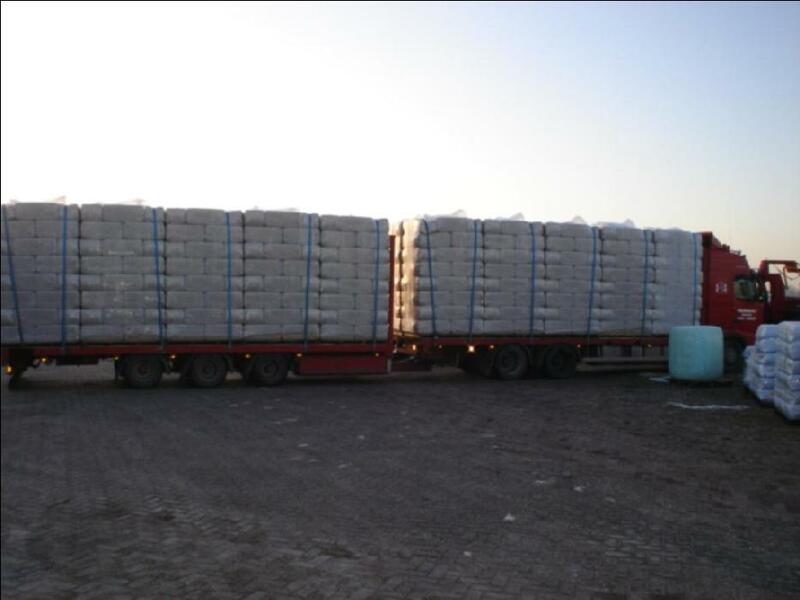 The pallets are equipped with a rain cover.